For the past year, I’ve been wanting to write a fall health hub right before the season started and after Labor Day. But I keep forgetting to do it. Better late than never, right? Since our autumn season had started late this year, due to an unseasonable Indian summer weather, there’s no time like the present to put it out there. As the hot summer weather fades into colder temperatures, you need to protect yourself and your loved ones with these safety and wellness tips for you and your home. If you follow these steps, you can have a safe and fun season this fall. The change in the weather could affect your health and wellness. To protect yourself and to prevent injury, you should take these precautions everyday. If you become in contact with someone with the flu, it can affect your nose to your lungs. It could give you a sinus or an ear infection too. To fight the flu, follow these steps to have a healthy fall season. Wash your hands every day. Bundle yourself with layered clothing. If you get a flu shot every year, it can protect you from getting flu-like symptoms. If you feel sick, talk to your doctor about how you can get better fast. When the leaves change colors from green to brown or red, it's one of the lovely highlights to see them fall upon your yard or get carried away by a light breeze. No one likes to rake those leaves this fall season. 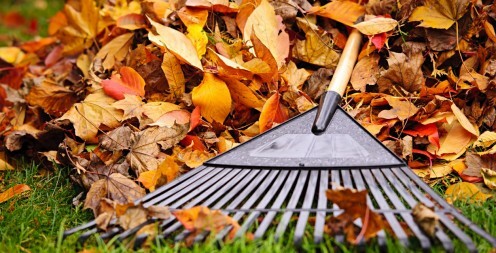 Reduce the risk of receiving a back injury, when you rake and collect leaves into piles. As you tend your yard, be sure to watch your back by following these rules of thumb. Stretch: For a workout, loosen your muscles. Stand up straight: Make sure you use the correct body posture when you pull from your arms and legs. Take breaks: Take at least a 10-minute interval for raking breaks in between. Make sure you dress in proper clothes that covers your skin, if you prefer to use a leaf blower than a rake. Protect sensitive parts on your body by wearing eyeglasses and comfortable shoes. You might think your pet’s safe in your home. Guess again! 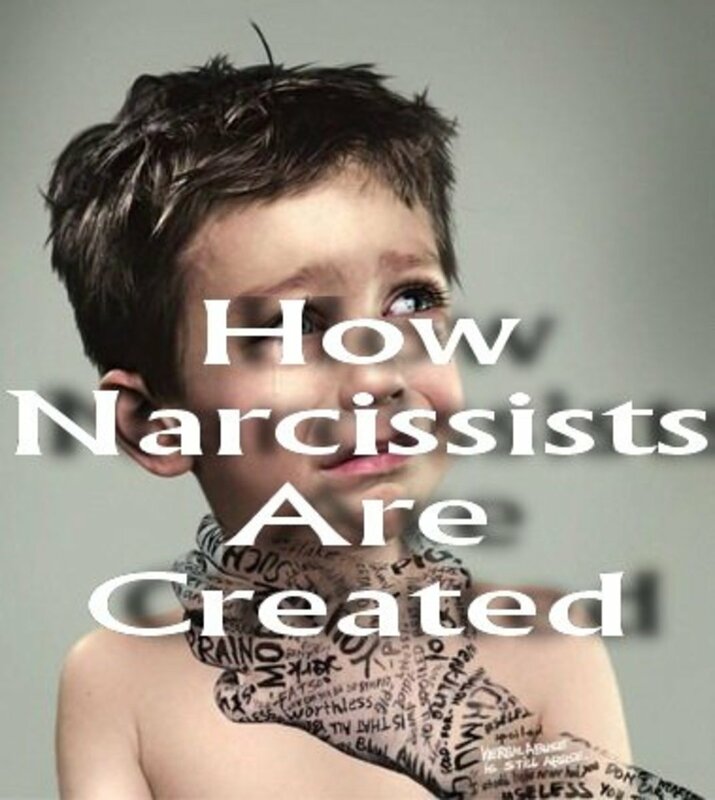 There are some hidden dangers you need to be well aware of. Keep your pet away from household poisons, freezing winter weather, and anything that could threaten your pet's life. Courtesy of the ASPCA, follow this recommended list to safeguard your pet. Remove rodenticides (rat poisons) from where they could reach them. Watch out for dangerous wildlife in more rural areas. Ingestion could make your pet real sick and cause trouble breathing. Toss apple stems, leaves, and seeds away. Be vigilant to watch your family pet when they're near poisonous mushrooms. If your pet have been bitten or attacked by a wild animal, or swallowed something bad, call your local animal poison control center or ASPCA immediately. A number of weather conditions can contribute to a risky road. Be aware of a few dangers of fall weather when driving. Rain: When puddles covers the dust and oil, it can become slippery to drive your car. Leaves: While they clutter the roads and make the streets real wet, they can blur your line of vision for traffic lines, other markings on pavements, and even potholes. Frost: Night-time temperatures can drop dramatically and create ice spots on the roads such as bridges and overpasses. 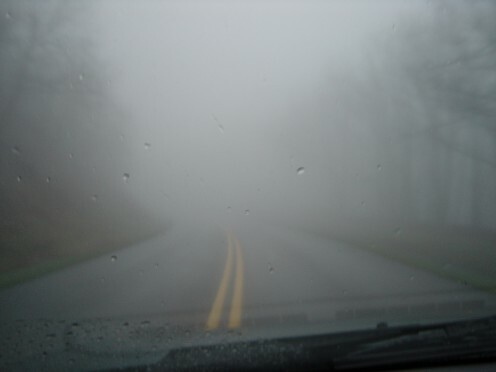 Fog: It reduces your visibility when driving at day or night. When it comes to rain, frost or leaves, pay attention to those seasonable obstacles on the road. Watch your speed. You might save a life including your own. In Michigan, their motto is “Don’t veer for deer.” Don't sweve, if a deer runs in front of you. If you drive on a curvy or narrow road without a shoulder, you can get into a car accident. Grip the steering wheel and press on the brakes to steer it into a controlled and firmed stop. The bright light from the sun might affect the way you drive on the road in the fall. It can be hazardous by blurring your windscreen to see foot traffic and other vehicles on the road. Even a few seconds of exposure It can impact your eyesight after a brief period of exposure. Protect your eyes by wearing UV-protected shades or sunglasses. It's also the back-to-school season when you'll see an influx of traffic from sunrise to midafternoons. On the street, you'll see an increase of shuttling buses, cars, and walkers who would take the crosswalk from the school and to their bus stop. Make sure your heater is up-to-date and ready to keep your home warm from the change in weather. Also, be mindful of other potential hazards like messy gutters and fires. Before the temperature starts to drop, turn your heater on. If it needs a tune-up or not working right, contact a technician. Keep all inflammable materials, like paint supplies, clothes, cardboard and more, away from your furnace. If you allow cold air to come into your home, your heater will pump harder to give you plenty of heat. You would also receive a high energy invoice to pay. Another way to trap the cold drafts out is enhancing your attic and wall insulation. If you need to vent your space heater, know how to do it and face those openings outside. 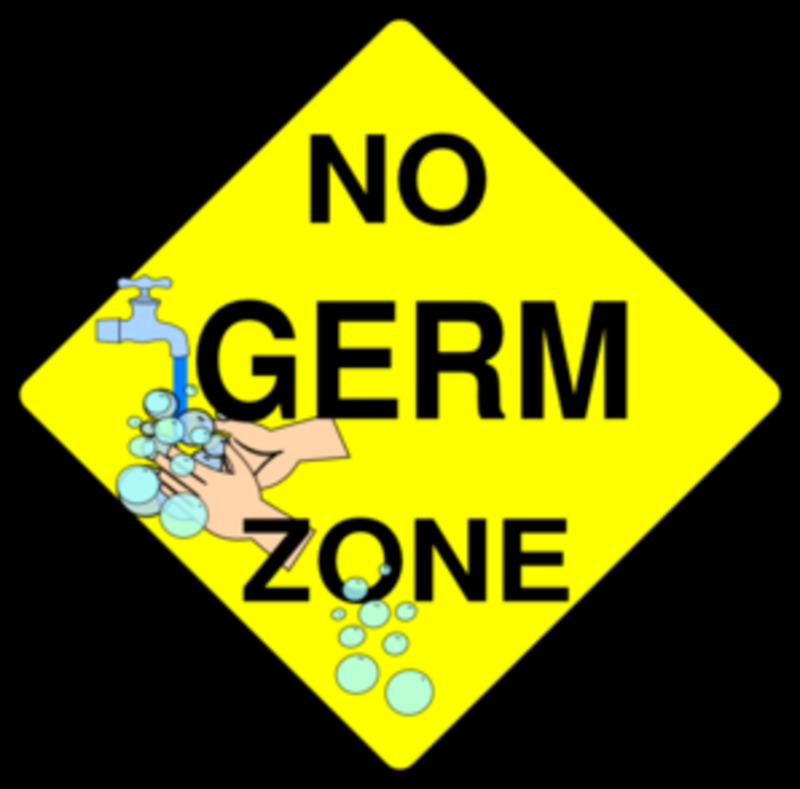 Keep it away from clothing, bedding, drapery, and furniture is a good rule of thumb. Turn it off before you leave the house. Don’t leave your pets or children unattended near the area. Don't use it to dry gloves or scarves, etc. Or it might catch on fire. It’s vital to clean the screen once a week. Before you use your fireplace, clear your chimney from detritus and has plenty of openings. Make sure the foundation is in good condition. A fireplace screen is a great fireplace tool to keep those flying sparks in one area. Laundry time? Remove lint in the ends of the dryer, and remove the filters after you do your first washed load. Never leave your clothes unattended. With these useful steps, it would help prevent home fires. To clean your gutter, remove any fallen leaves and any other debris. When you clean your gutters removes the leaves and any debris. 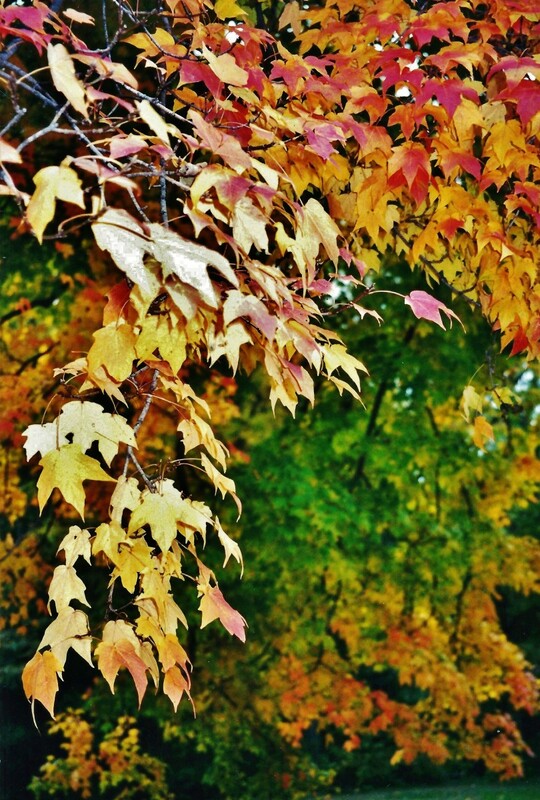 Check your town's ordances before you burn leaves, as it may unlawful in your neighborhood. Dispose of them in the proper Dumpsters, and move them away from your house, if you wish to burn them. As plants wilt in the cold temperatures, contact a landscaper to discuss how they would uproot any debris and ditch them to another area. Heavy snow and ice could weigh them down and become hazardous to you and fall on your property. Fall’s a time for fun and family. To ensure you'll have a safe fall and winter season, put these tips into practice now. Oh wow. Thanks for letting me know. Not a big difference. Summer in Egypt is very hot and when the fall comes with its changes, the flu comes. But of course, it is not very cold only at night. Welcome. I'm sure it would be different in your country. Thanks for the useful suggestions for the fall season. Thanks Peggy. I'm glad you like my advice for a safe fall season this year in Houston. Although I am reading this in late spring your advice to stay safe and healthy in fall is good advice. That season of the year is always appreciated after the long hot summers in Houston. Thanks so much for commenting and stopping by. You're very welcome Miss Dora. I hope everyone does too. Thanks for stopping by. Thanks for these very helpful suggestions. Hope everyone heeds them, especially those to do with the heater space and the fireplace, but they're all important. Bill, you're my first Mylotter to visit my new hub. I would have to check my HP notifications in Gmail tomorrow. Hope they can fix it. I hope you're right on this fall and winter season.